Joshua Michael Stern is directing, Matt Hulme is producing and Matt Whiteley is writing the script. 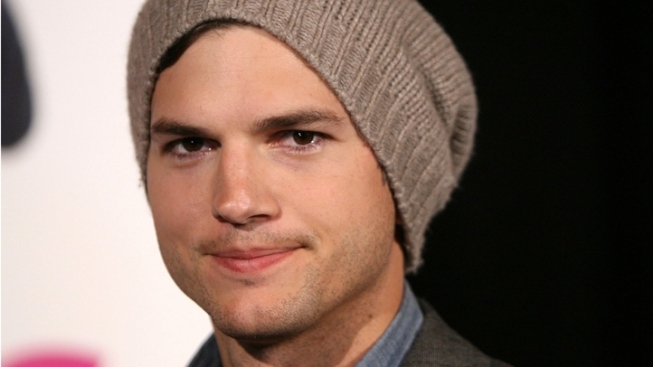 Ashton Kutcher is set to play Apple co-founder and CEO Steve Jobs in a new indie biopic. Ashton Kutcher is set to play Steve Jobs in an independent biopic about the late Apple guru. The Hollywood Reporter reported that director Joshua Michael Stern will start shooting "Jobs" in May, while Kutcher is taking a break from shooting his hit CBS sitcom "Two and a Half Men." The Kutcher movie is not to be confused with the forthcoming Sony biopic that will be based on Walter Isaacson's best-selling authorized biography of the tech magnate. The team behind Kutcher's "Jobs" hopes to capitalize at the box office on the long lead-up to the Sony film and on the popularity of Jobs and his company's products. Box Office Preview: "Mirror," "Titans," "Goon" and "Bully"
"Mirror, Mirror" arrives in theaters this week along with "Wrath of the Titans," "Goon" and "Bully." NBC's Raphael Seth has previews. Matt Hulme is producing and financing "Jobs," and Matt Whiteley is providing the script. Steve Jobs died last October after a long battle with pancreatic cancer, two months after he had resigned as chief executive of the company he co-founded.